Feature rich and value priced. 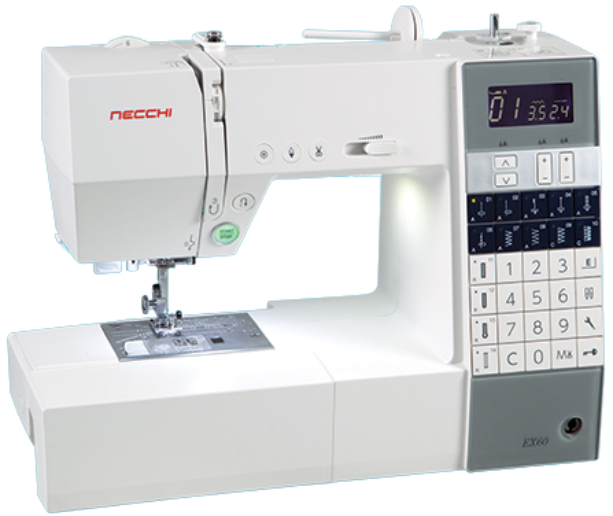 You can sew anything using the included 16″ x 11″ extension table and be completely free of the foot control using the start/stop button and knee lift. Plus you can see your work easier than ever with the included optic magnifer.